Our most recent addition to the Tain portfolio of online gambling products delivers an outstanding Odds Service enabling you to power your own sportsbook without the need for specialists in every sporting discipline to manage the market risks inherent within sports bookmaking. The Tain Odds Service also providers operators with a massive number of both live and pre-live events every month. Some people claim that the number of events is not the most important factor in an odds feed, but we still like to highlight the fact that only our odds feed delivers over 25,000 pre-live events and more than 15,000 live events every month. These figures are constantly growing and show no signs of slowing down. Our odds feed delivers what we call the true odds. Unlike many feeds available, our numbers are not scraped from the numerous corners of the Internet, scanned and regurgitated out, we actually trade hundreds of millions worth of Euros every year on the markets using our own funds. As market-makers, we have a firm grip on the movements and can adjust our prices within seconds of any movement. We have constructed the Tain Odds Service with the knowledge that many operators are very tightly integrated with their current feed provider. Adapting to a new provider can be a very big and potentially risky IT project. With this in mind, we have a flexible structure that we will adapt to your specific requirements – allowing you to replace parts of or the whole feed, or even run our odds feed in parallel with your current solution. The Tain Odds Service is a plug-and-play solution that you can easily add to your environment and run in parallel with any existing feed provider. You will also gain access to a dedicated account manager with solid trading knowledge, for any assistance you might require. A new addition to the Tain portfolio of games now includes the live casino offering from Ezugi. The distribution deal shall see Ezugi providing their entire portfolio of Studios and games including Black Jack, Hybrid Blackjack, Roulette, Baccarat, Keno and Live Lottery. All of Ezugi’s live dealer games will be available in a mobile HTML5 version as well as the Android native application to Tain’s operators. We had an extremely busy 2015 of which several leading platform providers and operators are actively seeking to partner with Ezugi, as we are the market leaders in the provision of Live Casino solutions when it comes to product innovation and development. 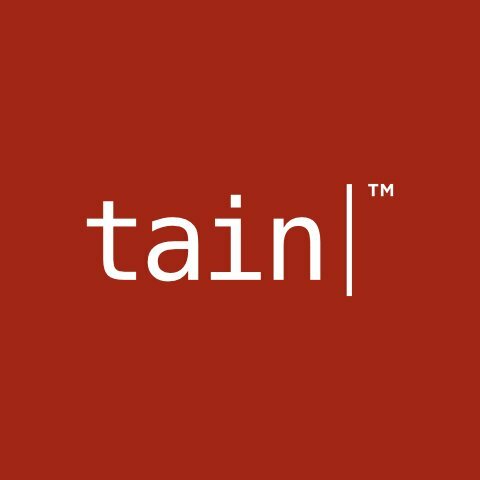 We look forward to our industry partnership with Tain who are one of the leading eGaming software providers with a global client base in order to provide revenue enhancing live gaming products for their customers. The partnership between Tain, and Ezugi enhances the product offering to our clients, and confirms our commitment to working with the most innovative live casino gaming providers.